Additional/Updates: Table and chair rentals are available. 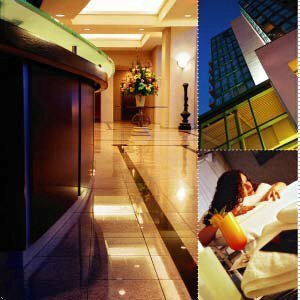 Come enjoy some of the hotels many features and amenities including Coquitlam’s only Piano Lounge with Live Entertainment, complimentary use of the Tennis Courts and our hotels signature 15 minute Executive Massage are available for our registered guests. For those looking to arrange a conference, convention, banquet or wedding, our hotels Conference Centre includes 10 meeting rooms hosting up to 550 people. 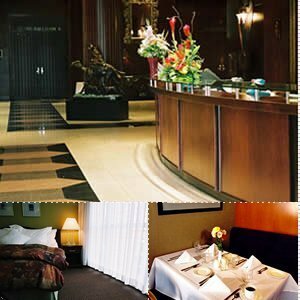 Distinguished among Coquitlam hotels.